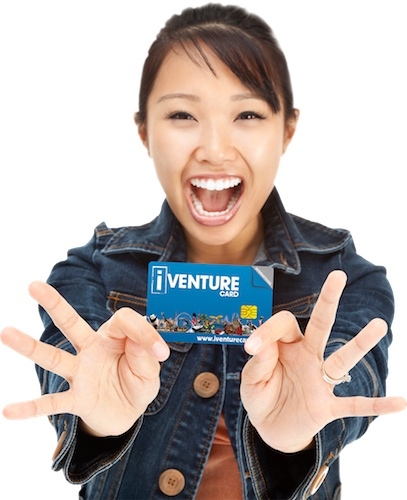 With your iVenture Card there is no need to carry around cash or bulky tickets. We've made using your card easy! You simply present and swipe your pass at the entry point and your entry is free. With loads of famous attractions to choose from you can't go wrong. What's more, there's no need to keep track of your spending, because your package is all paid for upfront. So, no cash is required. With attractions and activities across the city, you choose where you want to start and finish. You customise your itinerary to suit your own interests and travel schedule. And there is no chance of you missing any attractions. Every iVenture Card comes with an easy-reference guide with attractions maps that highlight everything you'll want to see and do. And remember, the more you see, the more you save!